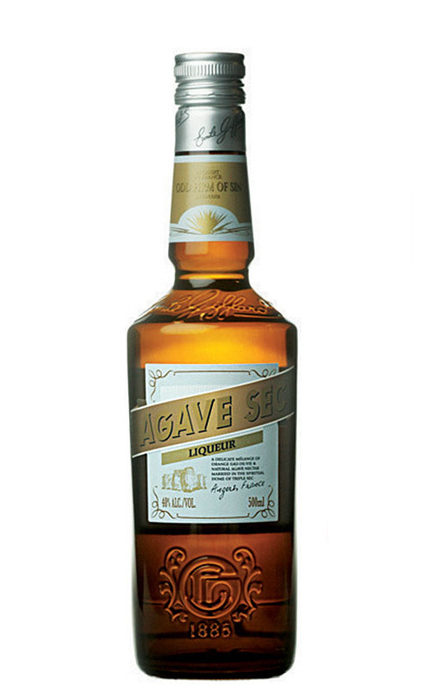 Agave Sec Liqueur Agave Sec retains the classic orange notes of a triple sec liqueur and blends them with rich agave nectar extracted from the same plant tequila is distilled from. Agave Sec allows you to make a delicious ‘sugar’ free Margarita while retaining the delicate orange flavour of a classic Margarita. 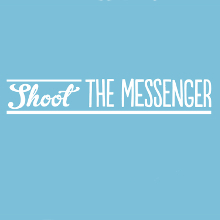 Product #: 1 4.5 stars, based on 1 reviews Rating from 1.0 to 5 £18.45 In stock! Order now! Co-created by Simon Difford (diffordsguide), Bruno Giffard (Giffard Sirops & Liqueurs) and Nick Gillett (Mangrove agaency); Agave Sec is the first triple sec liqueur sweetened with Mexican Agave syrup. The inspiration for Agave Sec was Julio Bermejo’s ‘Tommy’s Margarita’ – the first margarita to use agave nectar in place of triple sec, but due its lack of orange liqueur the ‘Tommy’s Margarita’ is in fact a ‘Tequila Sour’ and not a Margarita at all. 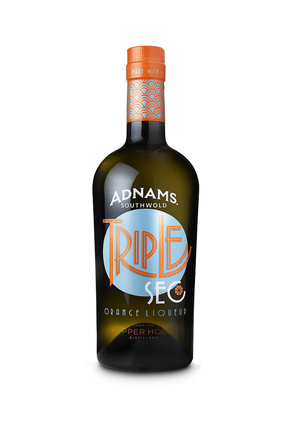 Simon Difford wanted to create a triple sec liqueur sweetened with agave syrup rather than sugar, thus allowing a true ‘Tommy’s Margarita’ to be made. About the ‘Tommy’s Margarita’ - Julio created his now famous twist on the classic Margarita by replacing the triple sec with 1/2 shot agave syrup. This still gives the sweetness required to balance the sour lime juice, but adds honeyed notes of the agave, the plant from which tequila is made. 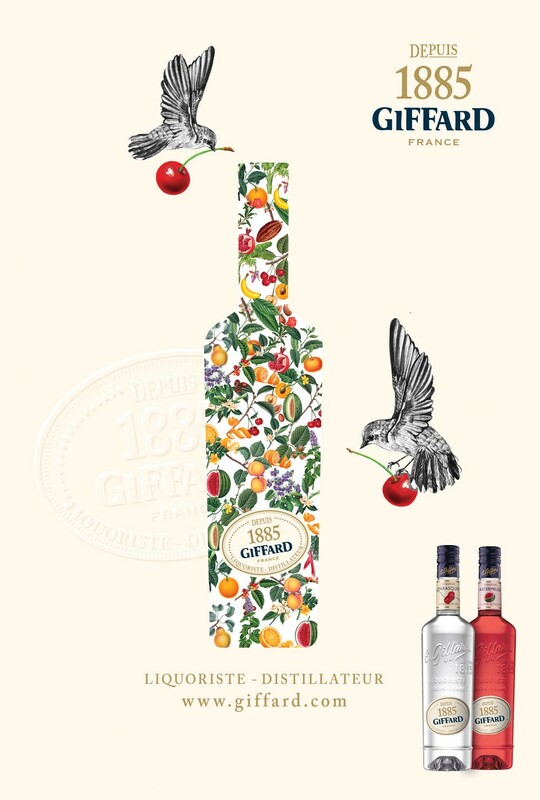 About ‘Giffard Liqueurs’ - More than a century ago, Emile Giffard was a dispensing pharmacist on the same town square were the Cointreau brothers had their confectioners shop, in the shadow of the massive 13th century Angers Castle. 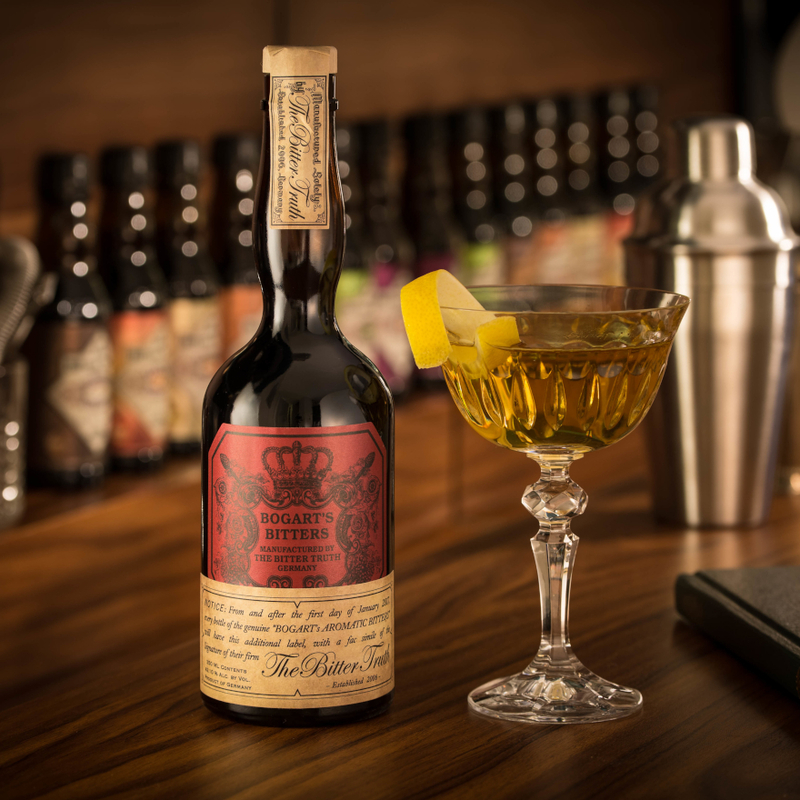 Emile started producing his own liqueurs and established his own distillery. Angers now had two family liqueur makers and Bruno Giffard, Emile’s great grandson now runs the family distillery which is still in Angers. Method: SHAKE all ingredients with ice and strain into ice-filled glasss. The quest to make produce a triple sec sweetened with agave nectar rather than processed sugar involved laboratory testing of brix levels to produce a consistent agave sweetened liqueur, so allowing the making of consistent Margaritas with the combined complexity of both agave and tripe sec. The obvious name for the new liqueur was ‘Agave Sec’. Now to find the perfect distiller to make this new liqueur. By far the best known brand of triple sec is Cointreau. 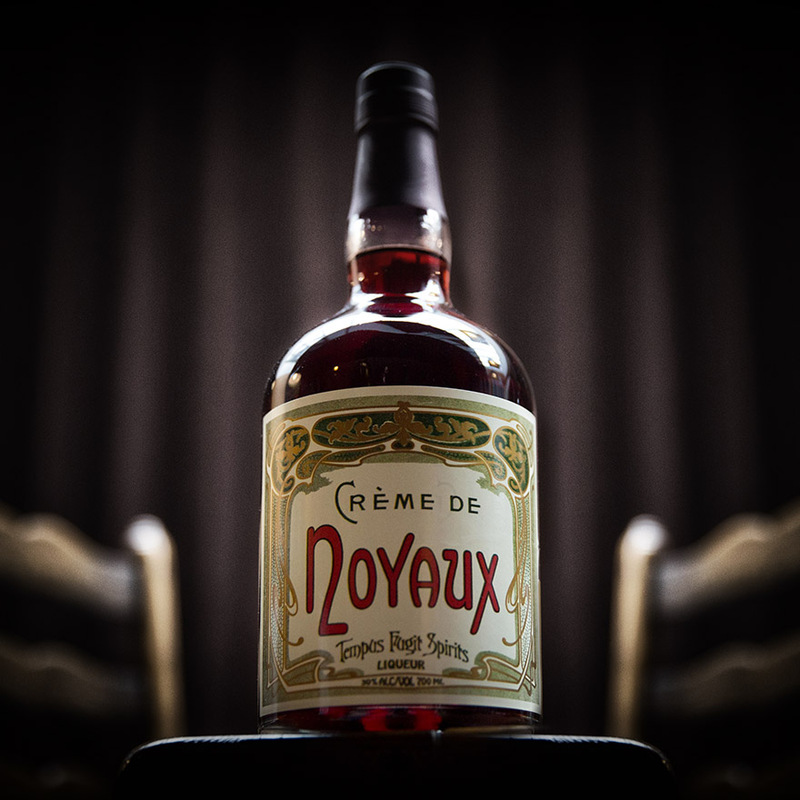 Deservedly so, it is a superbly made and respected liqueur. 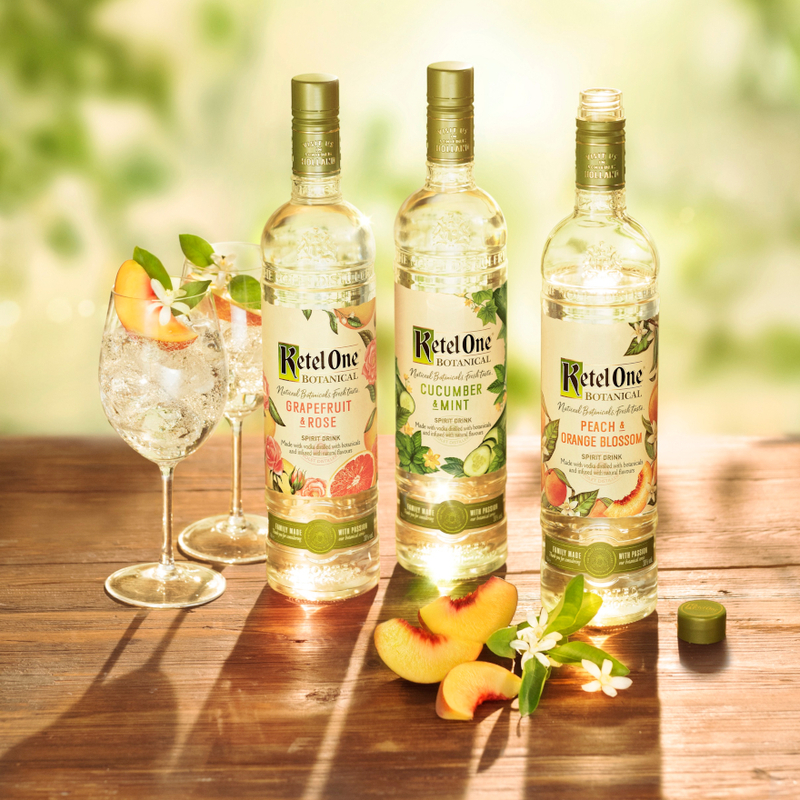 The distilling firm of Cointreau was founded in 1849 by two brothers Adolphe and Edouard-Jean Cointreau, who were confectioners in the small town of Angers in France’s Loire Valley. 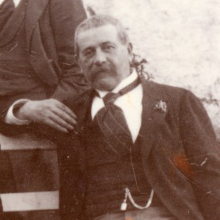 The liqueur we know today was created by Edouard Cointreau, the son of Edouard-Jean, and first marketed in 1871. Cointreau is made with the peel of bitter oranges from the Caribbean, sweet orange peel from Spain, neutral alcohol and is sweetened with refined sugar. 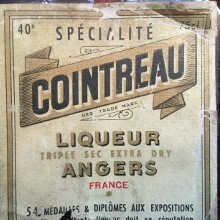 Cointreau is made in the Town of Angers to this day. More than a century ago, Emile Giffard was a dispensing pharmacist on the same town square were the Cointreau brothers had their confectioners shop, in the shadow of the massive 13th century Angers Castle. 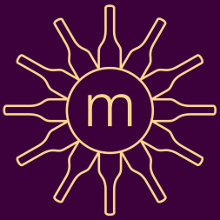 Emile started producing his own liqueurs and established his own distillery. Angers now had two family liqueur makers and Bruno Giffard, Emile’s great grandson now runs the family distillery which is still in Angers. Bruno Giffard seemed an obvious choice of distiller with which to work on the new Agave Sec liqueur and in November 2008 Simon Difford of diffordsguide and Nick Gillett from Mangrove, Giffard’s UK distributor, travelled to Angers to start work with Bruno and his able lab technicians to create our new liqueur. Two days in the laboratory later Simon and Nick returned home with an orange distillate with which Simon sweetened with different samples and quantities of agave syrup for testing in Margaritas. When Simon thought he had arrived at the right formula, Bruno Travelled to his bar in London to fine tune the balance in the quest to make consistently perfect Margaritas. After yet another trip to Angers, Bruno was confident we had cracked it and produced the first commercial batch of Agave Sec liqueur, the first triple sec liqueur to be sweetened with Mexican agave syrup. 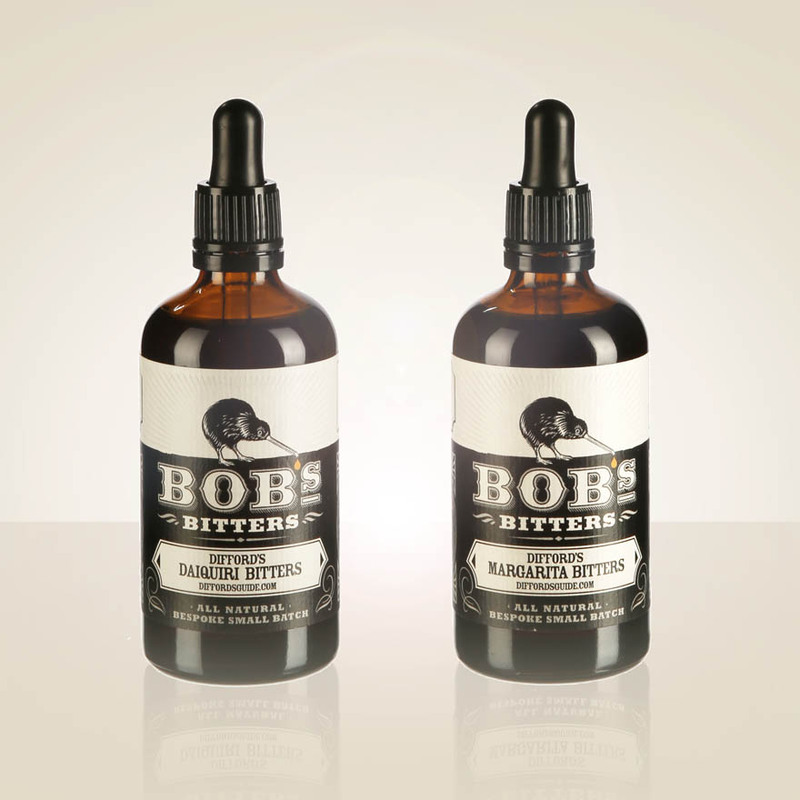 It is now available from Mangrove and other distributors around the world. Hope you like it. Clear with the slightest hint of pale straw. Mandarin, Clementine zesty orange nose with earthy, honeyed notes. 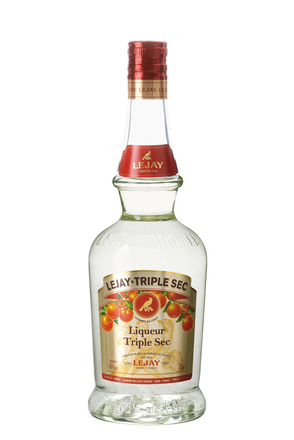 This very dry liqueur has a wonderfully silky mouth feel with bursts of cooked orange and zesty orange skin. The high alcohol strength adds a hint of pepper spice. Honey and spiced cloves dominate the warm orangey finish.